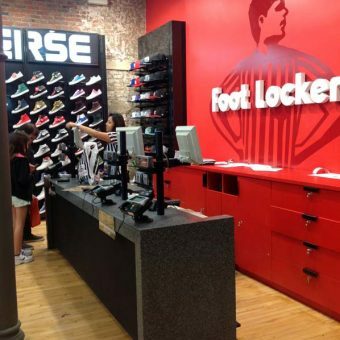 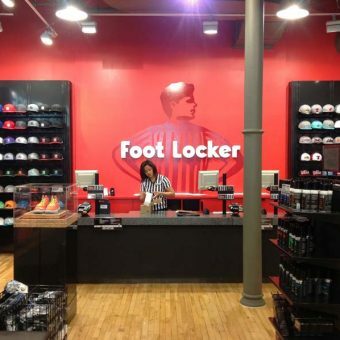 Foot Locker, the primarily mall-based retailer of sneakers, footwear and sportswear has opened their first SoHo-based location on Broadway in the landmarked SoHo Cast Iron District. 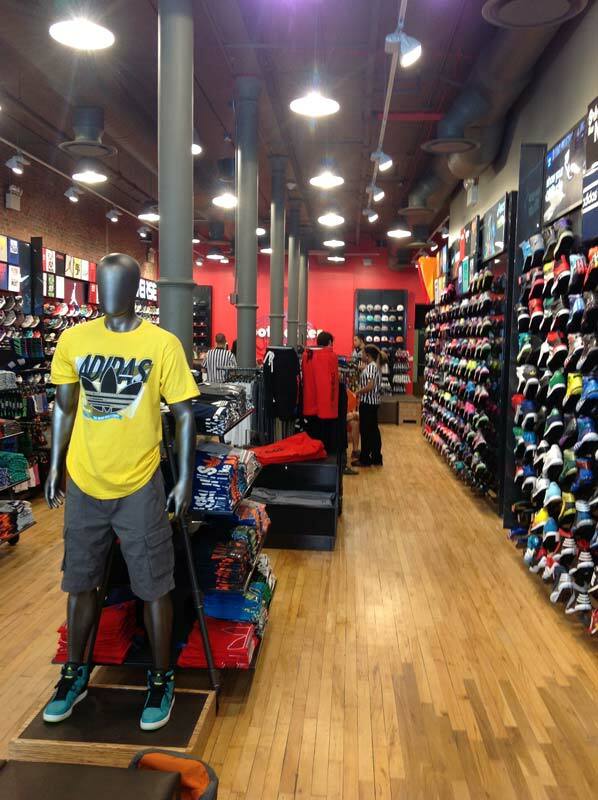 KOHN ARCHITECTURE was the designer and architect of the new 3-story, 9,000 square foot, stand-alone building. 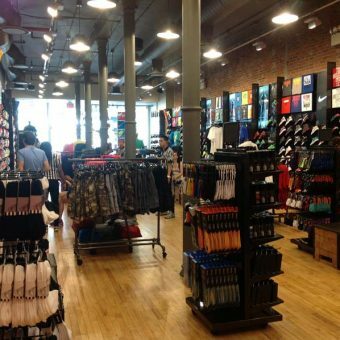 The large open Ground Floor retail plan with tall cast iron columns, exposed ceiling, original wood floors and brick walls, reflects SoHo’s original industrial loft aesthetic. 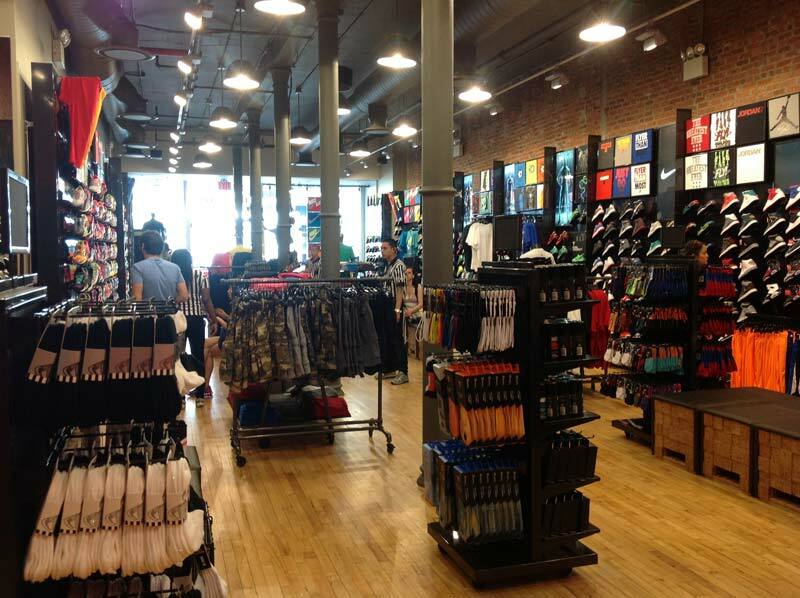 The building was reconfigured to include a new elevator, stairways, HVAC, plumbing and electrical work. 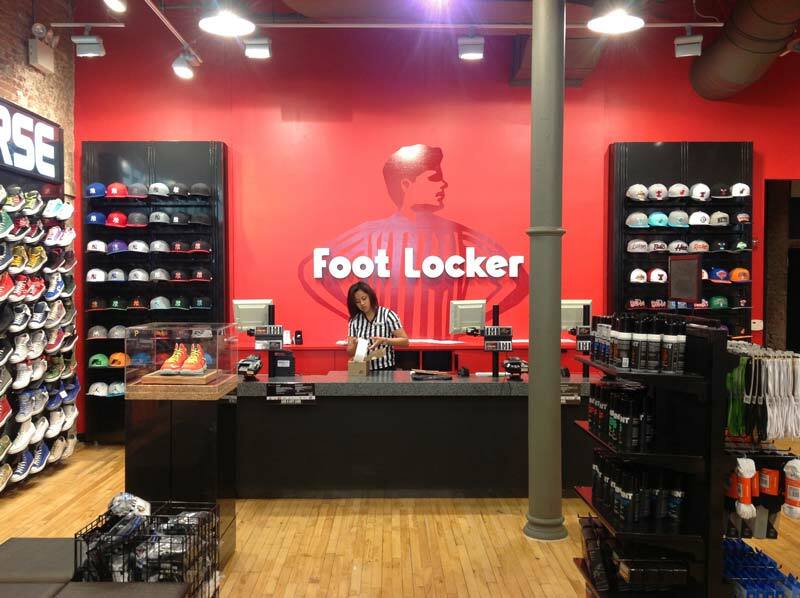 KOHN worked with Foot Locker to adapt their updated design graphics, custom fixtures, signage and lighting to outfit the new SoHo store. 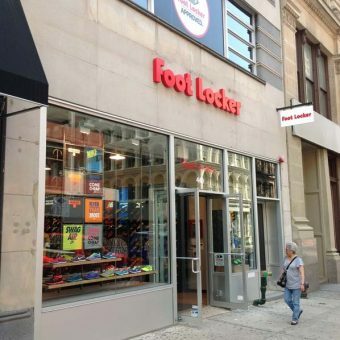 Preceding the renovation, KOHN worked with the owner of the building, Thor Equities, to secure approval from the Board of Standards and Appeals for a variance to allow retail use in the SoHo M1-5B district, which doesn’t allow retail use as of right. 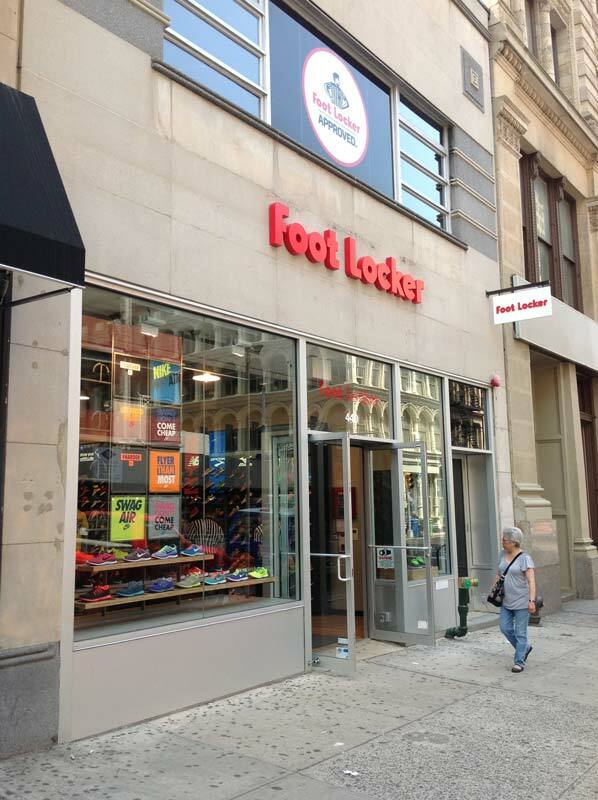 Additionally, KOHN secured approval from the Landmarks Preservation Commission. 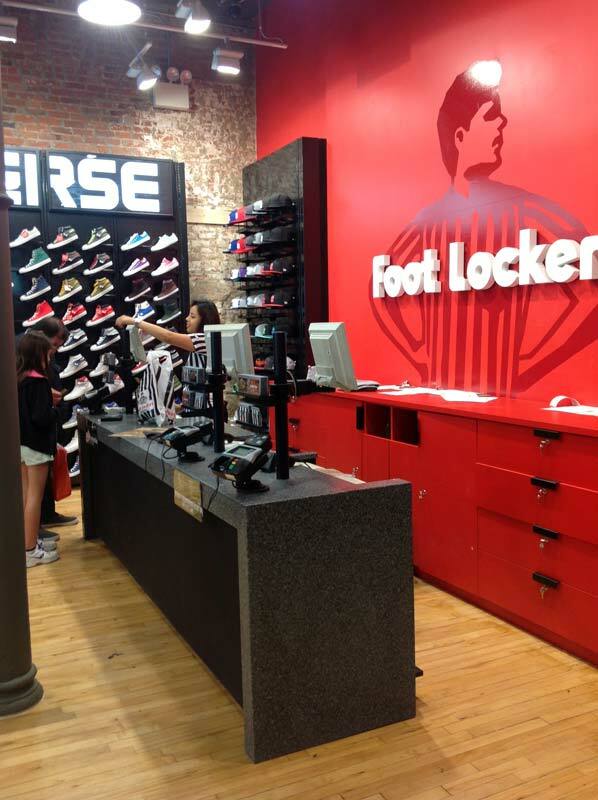 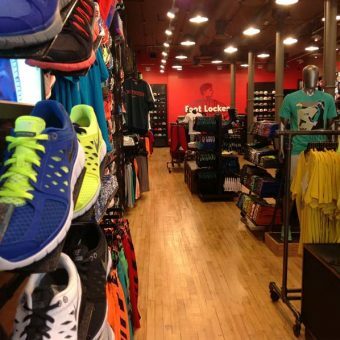 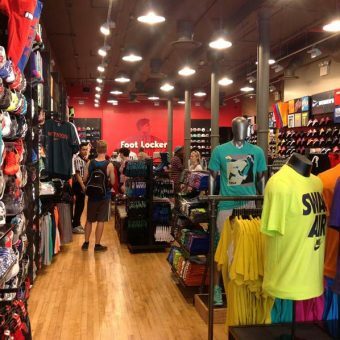 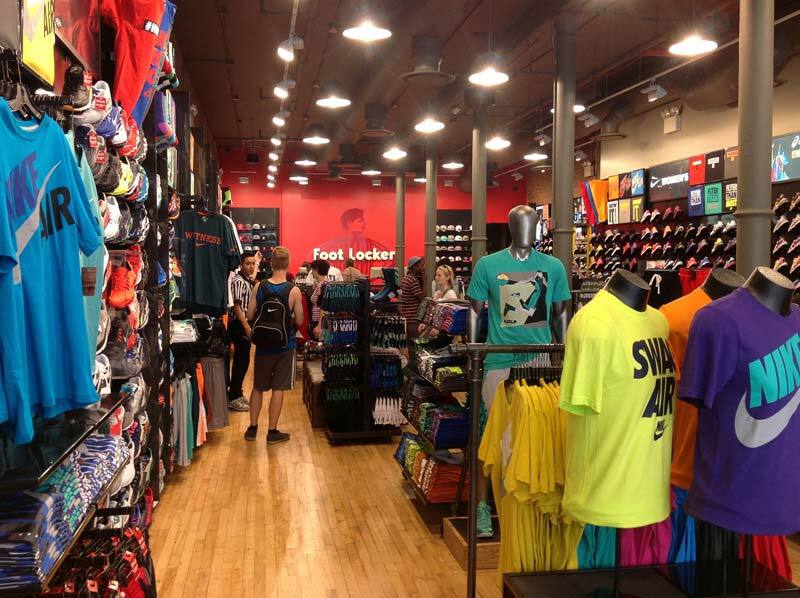 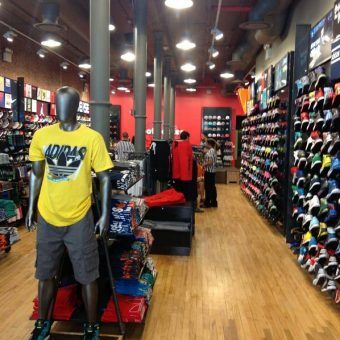 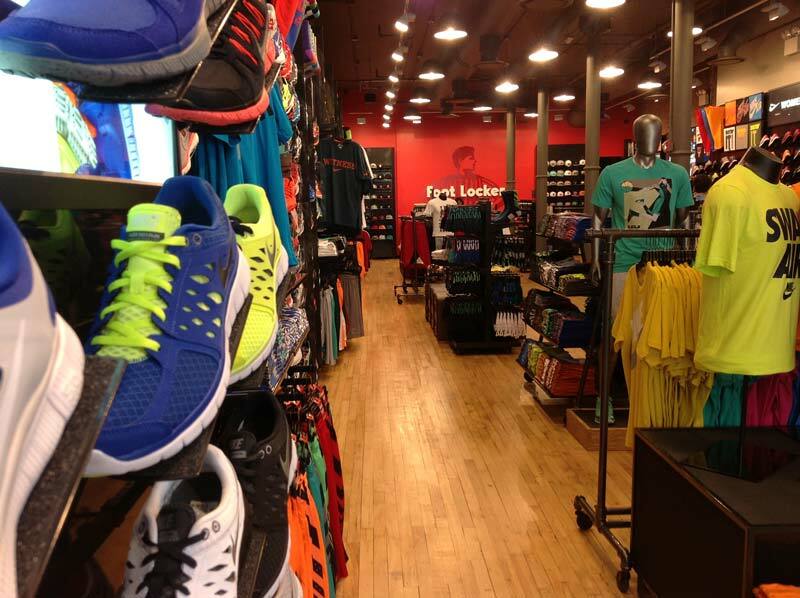 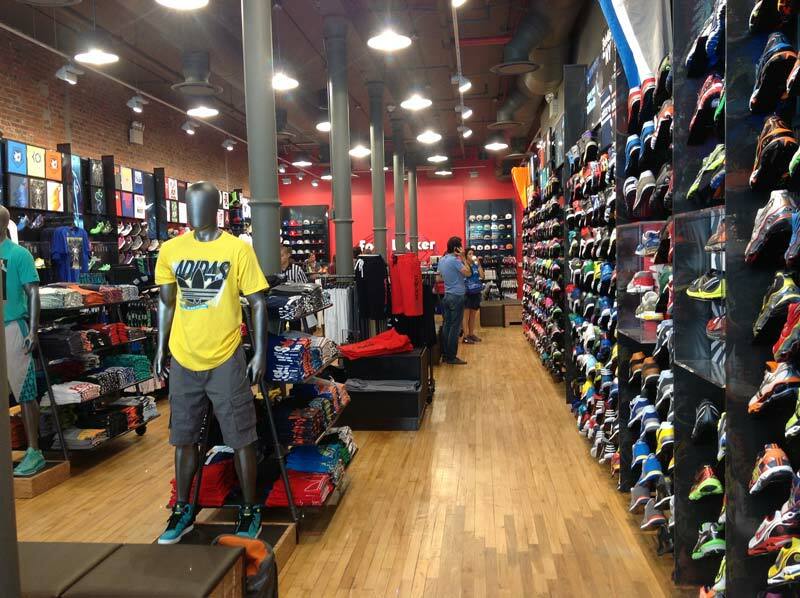 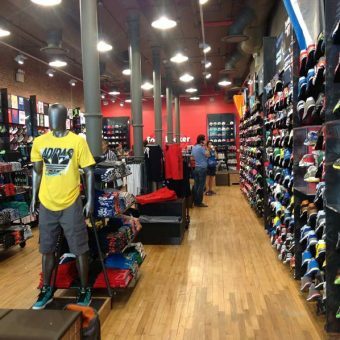 Immediately upon opening, the new SoHo Foot Locker became one of the company’s top grossing locations in the country.